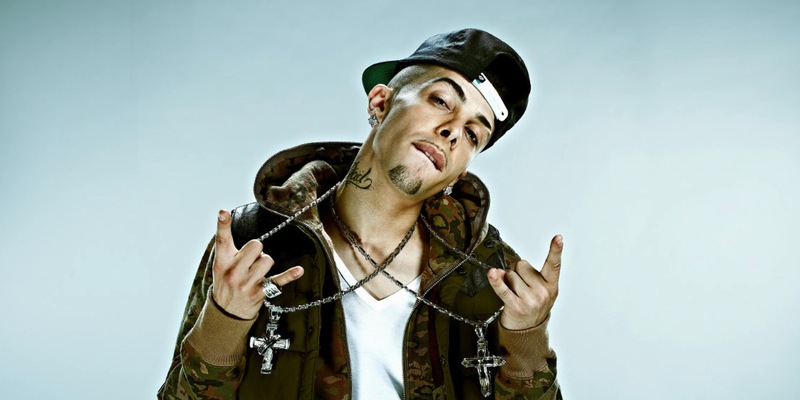 Dappy had huge success as one of N Dubz in the late 00s and then also with his own solo career, scoring a No.6 album and a No.1 hit record with ‘No Regrets’ in 2011. This was quickly followed by his second huge single ‘Rockstar’ in 2012 which reached No.2 and more hits followed this in the way of ‘Good Intentions’ & ‘Beautiful Me’ to name but a few. Dappy is available through us now with kind association with Creative Control.